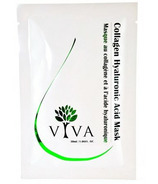 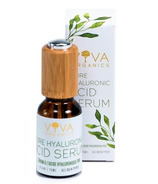 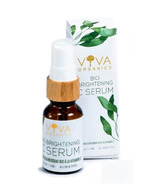 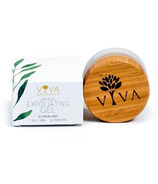 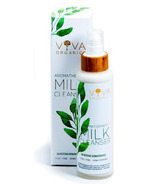 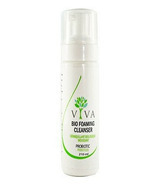 Viva is a Canadian owned and operated personal health and skin care company. 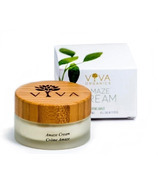 They believe in products made with natural ingredients, as it is simply the best choice for your personal health and skin care. 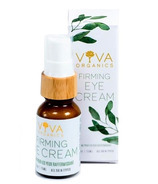 Their focus has always been to provide consumers with affordable and high quality natural products.